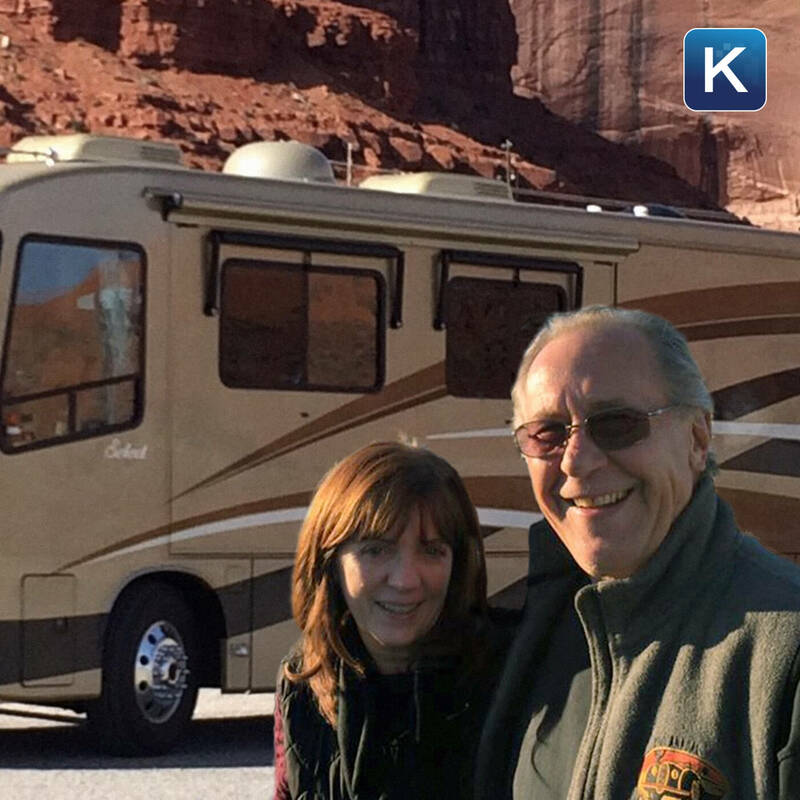 Almost 3 years after trading in their home for an RV and selling everything in exchange for a carefree life on the open road, we’re checking in with one of our favorite couples to see what they have learned, what they’d do differently and if they have any regrets. Plus, life with an RV can be fun and profitable! How owners are capitalizing on adventure.